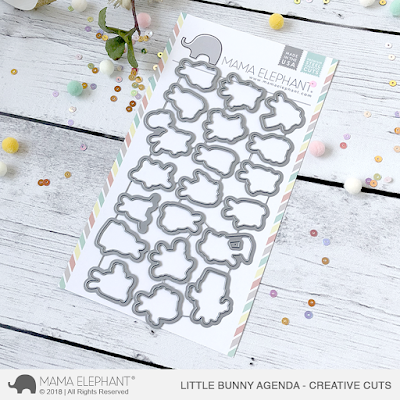 Here they are, Little Bunny Agenda for all you bite size stamp lovers! 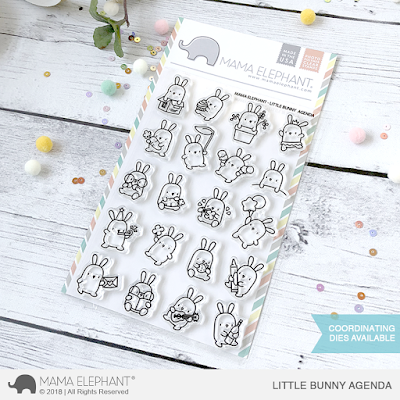 We love, love all our Little Agenda series stamps as they are as cute as can be and can be used for so many different projects! I'm sure so many of you are excited for these! My favorite die design to use with the Little Agenda stamps are hands down the Grid Window set. They work wonderfully together with minimal effort. We've also designed the perfect pop up design for these little bunnies! 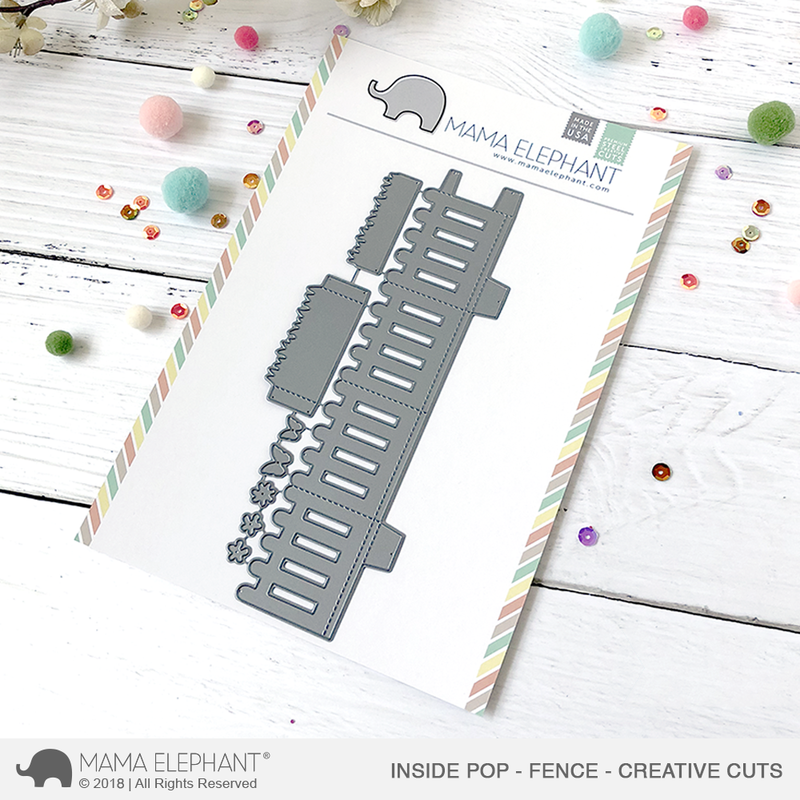 Check out these sweet picket fences! Gah! How cute are they! Here they are in action opened up.. what a cute surprise for someone to open up cards to this cute little scene! Of course the cards close completely flat! They also work great as a stand-alone 3D project! Um I need this in my life! Oh my word....how adorable is that???!!!! Oh. My. Goodness! I cant stand the cuteness...so adorable!!! Oh wow! The pop up fence is genius!!! Wow!! They are super adorable! And I love that popup fence!! Just take my money now! ALL of it! Love this pop-up fence die!!!! The bunnies look so cute inside their little fenced yard! 😊😊. 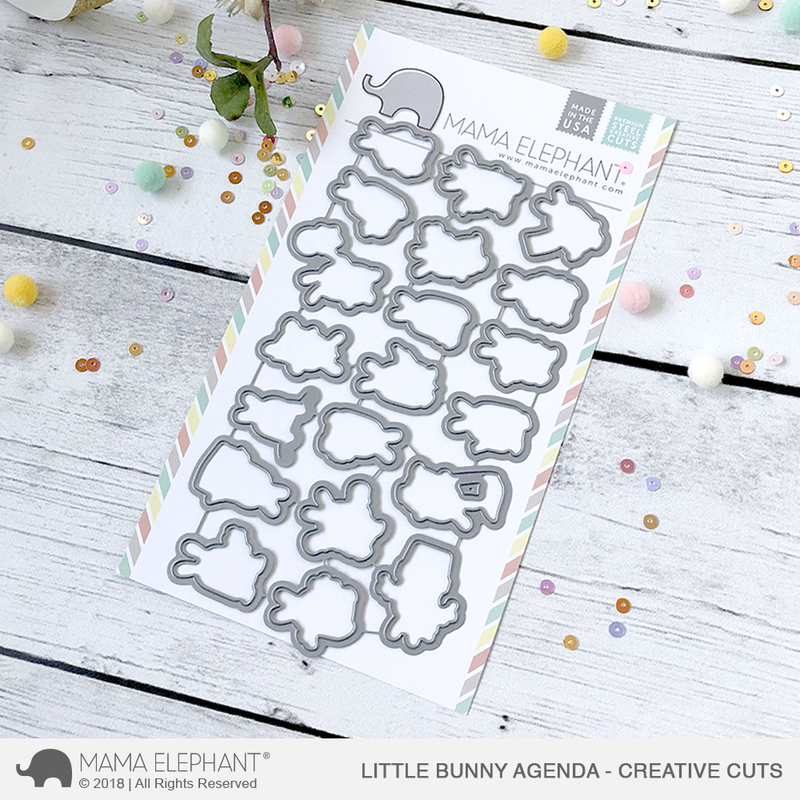 Mama Elephant is making it feel like spring with these terrific new products!!! 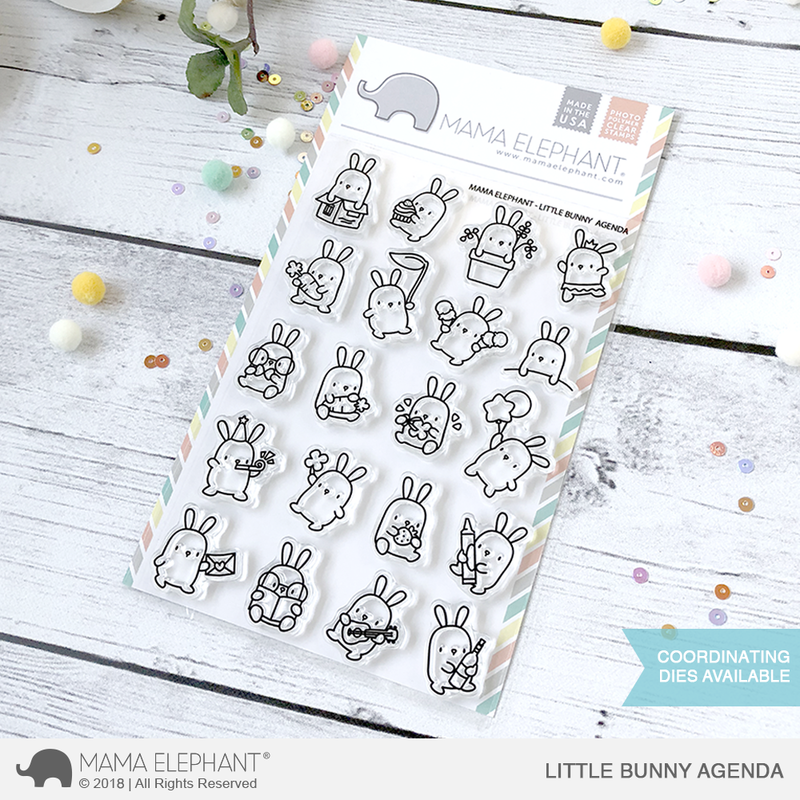 The Little Bunny Agenda stamp set and the pop up fence are both super cute! Oh.. these are so sweet! !